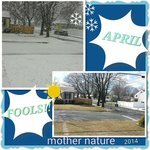 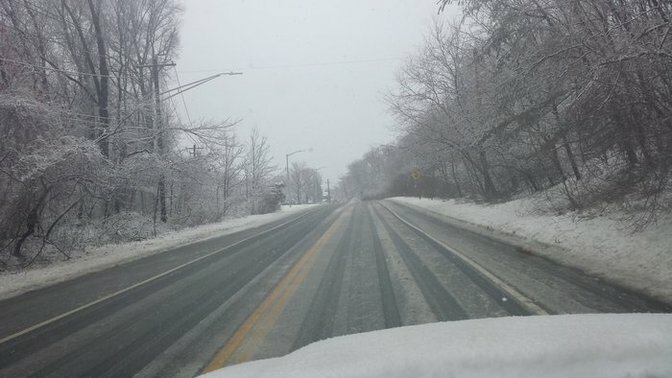 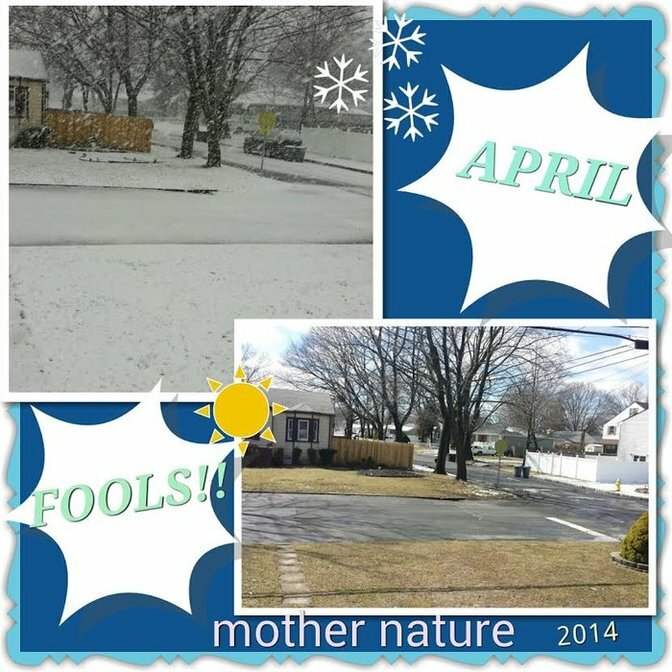 LongIsland.com - Your Name sent you Photo gallery info "LI's April Fools Day Snow Storm"
Morning and afternoon on March 31, 2014. 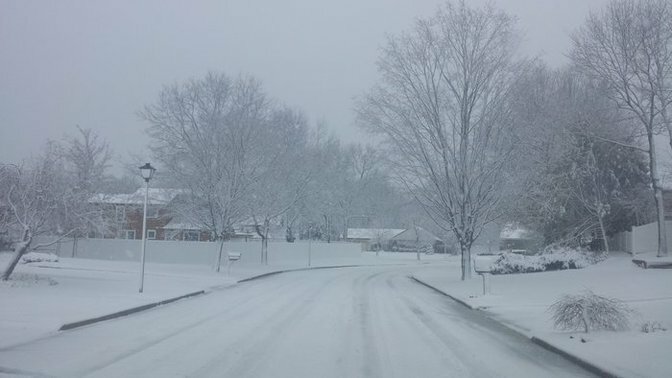 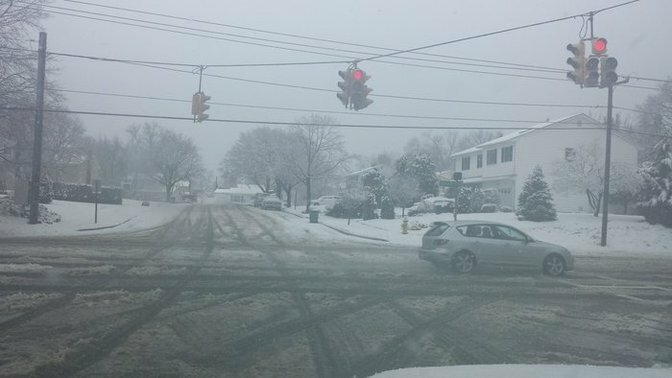 Commack during the snowstorm of March 31, 2014. 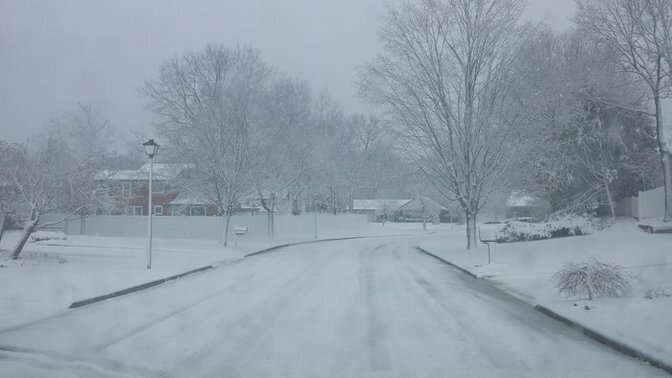 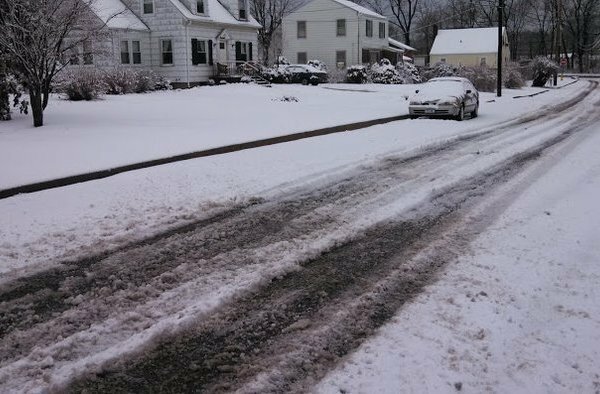 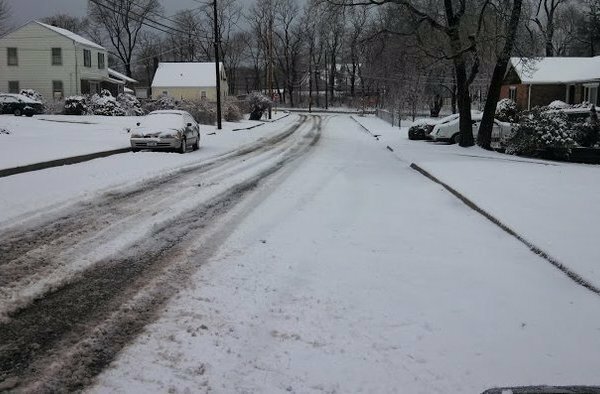 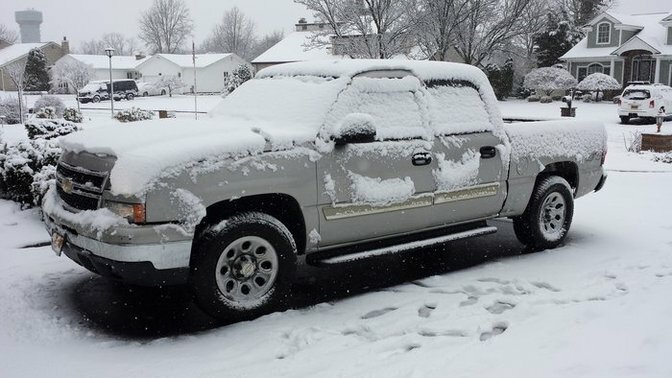 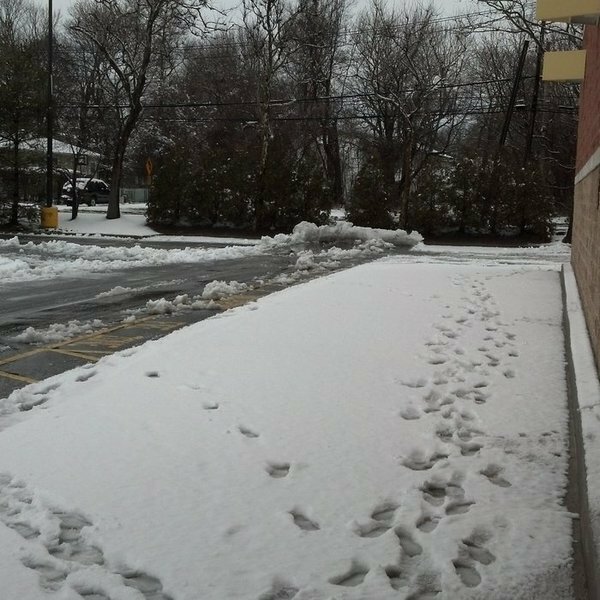 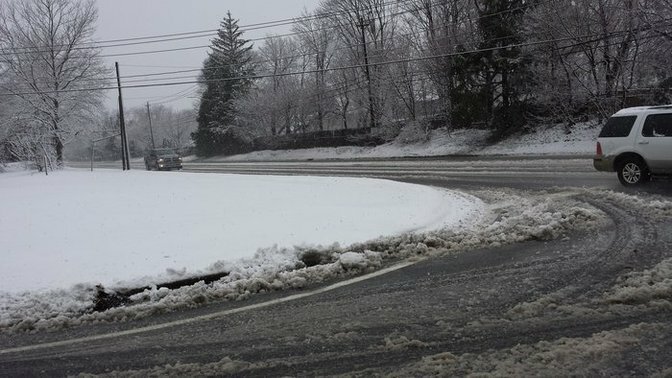 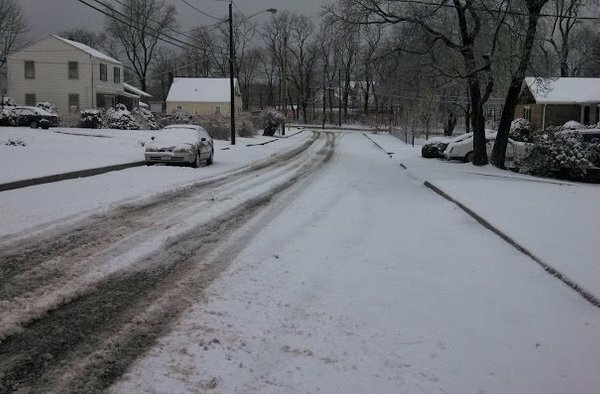 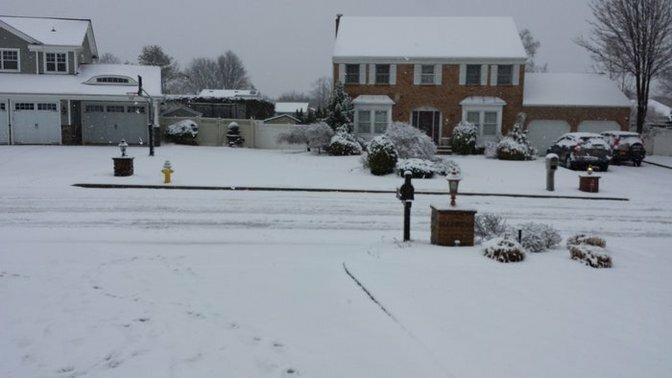 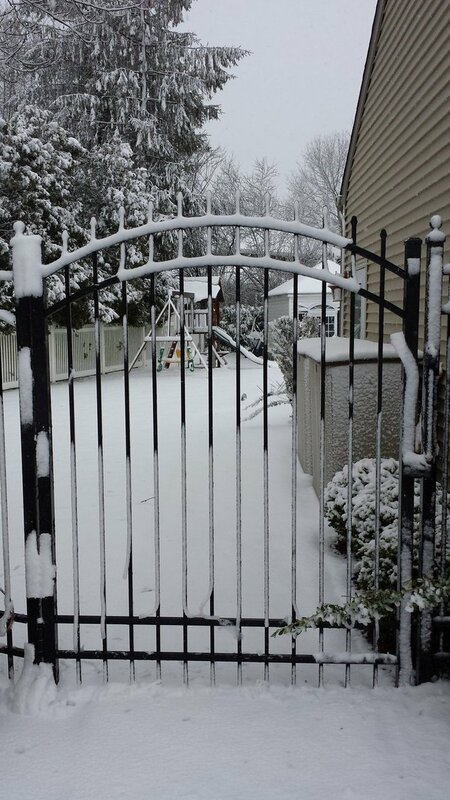 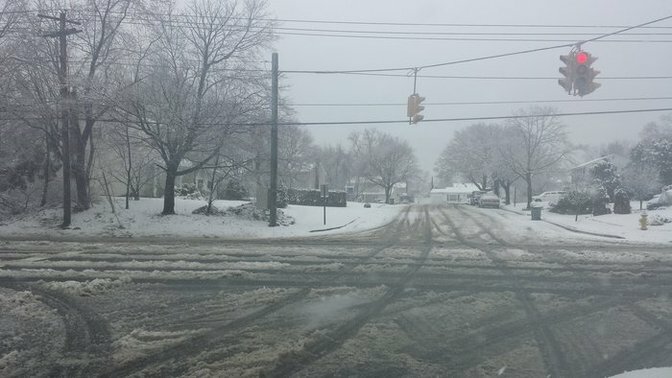 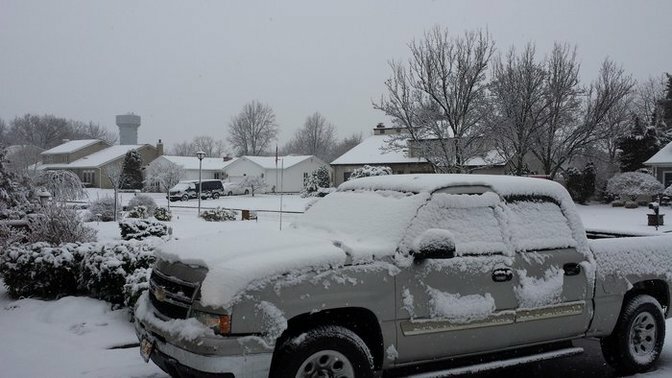 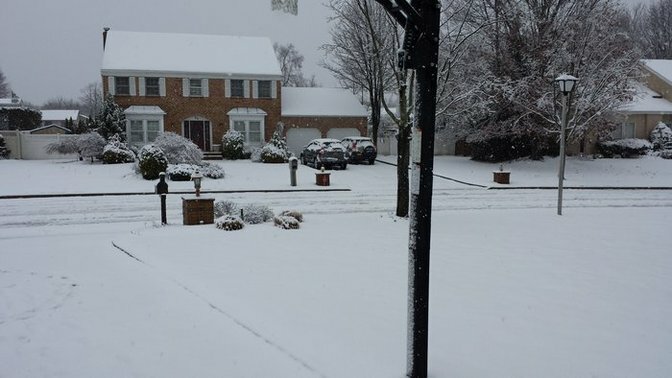 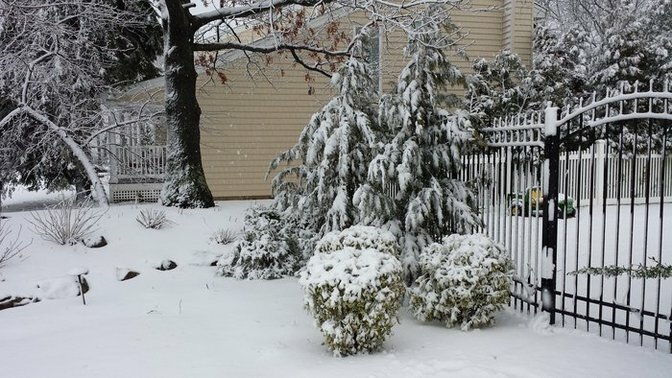 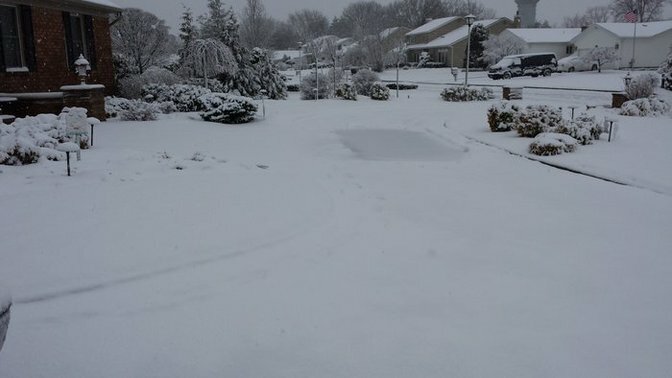 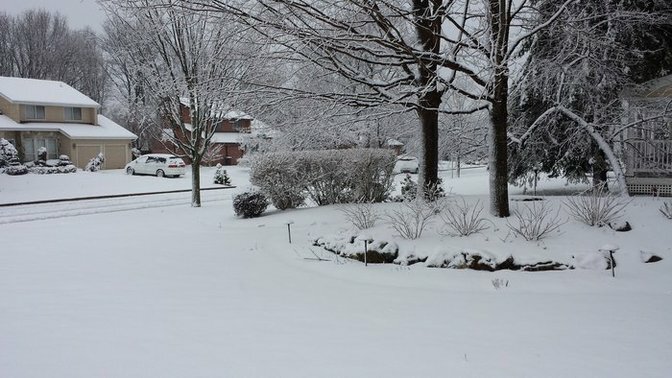 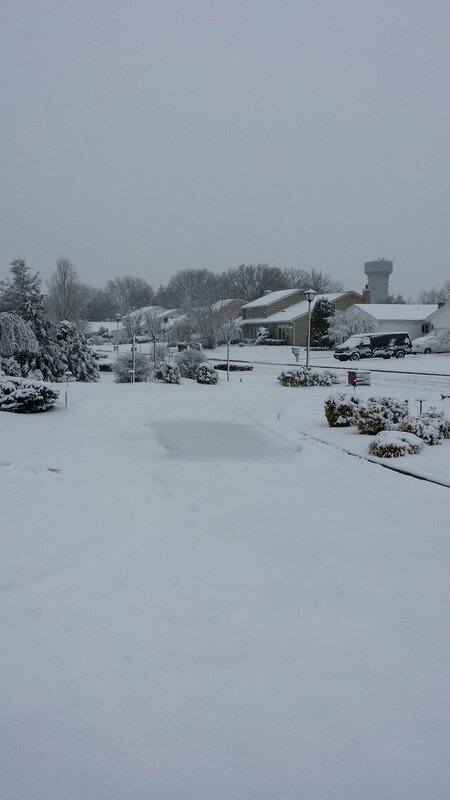 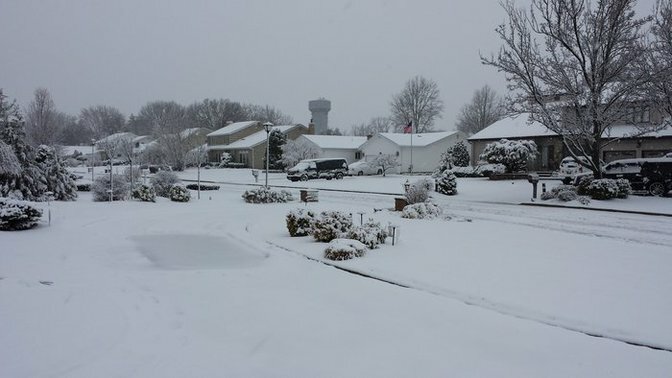 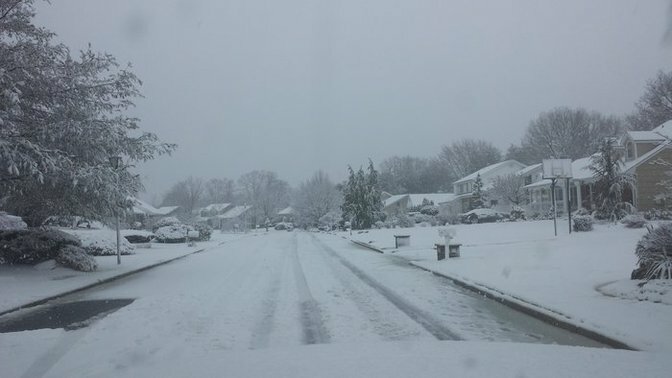 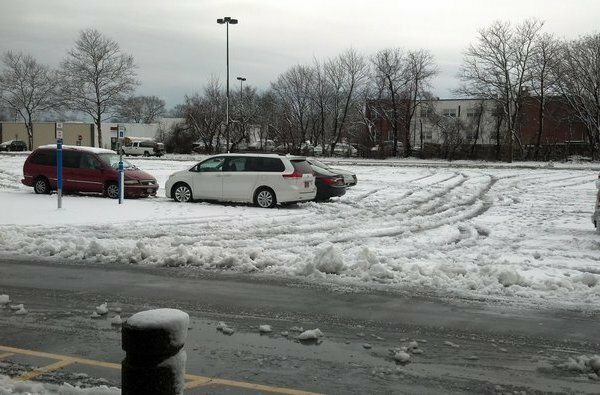 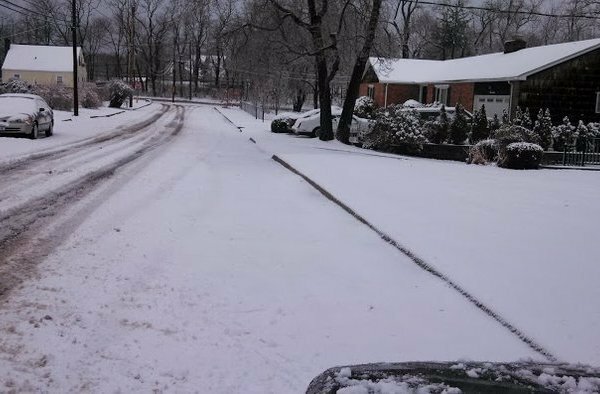 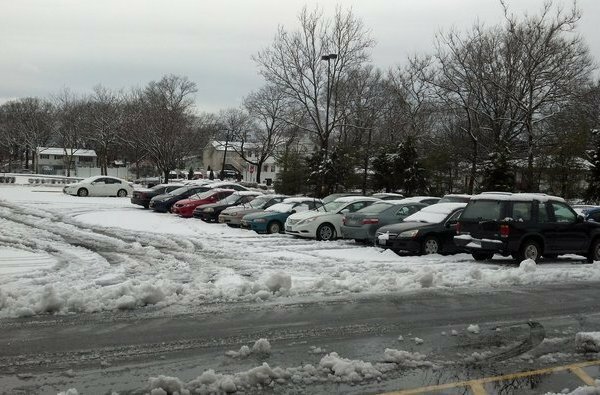 On March 31st, 2014, Long Island was hit with a surprise snow storm, with some areas getting close to 1/2 a foot of snow! 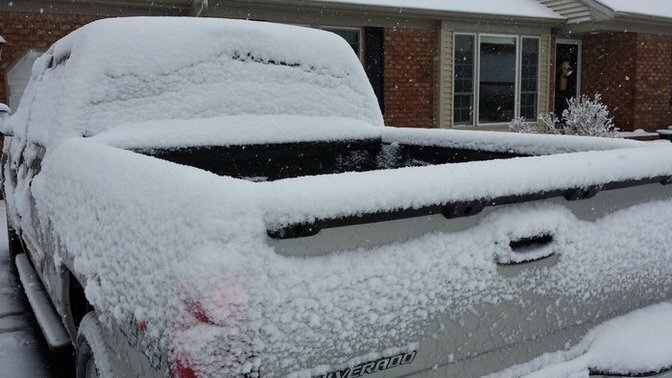 Although most of it melted away before the end of the day, it sure shocked locals Monday morning!